Home News Sena Dagadu and Worlasi To Release Joint Album In April. Sena Dagadu and Worlasi To Release Joint Album In April. Hungary-based Ghanaian musician, Sena Dagadu has announced a joint album with independent alternative musician, Worlasi. The album titled,’Wings’ is a 10 tracks album with songs like, “See no evil” as the first and “I dey sick” as last one on the collection. The two performing artists wrote the songs and Weil Andras mixed and mastered them. Sena Dagadu is one outstanding Ghanaian musician with huge influence in other countries . She has also made countless appearances major stages including Budapest festival. In 2015, a feature on VVIP’s “Skolom” got her massive attention in Ghana. She has since been on of the people’s favorite. 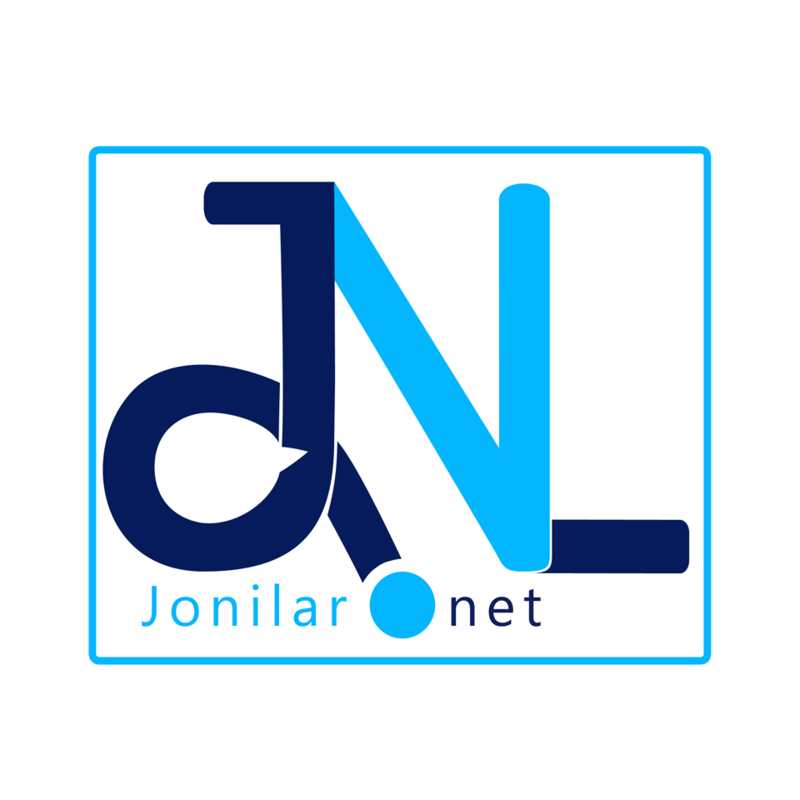 At Jonilar.net, we believe collaborating with Worlasi is one of the best the industry is about to experience and will also go down as one of the best joint album in history. Worlasi’s commercial success after three good EPs with singles like “Saw me” is enough to trust what is yet to come. ‘Wings’ is almost done and will be out worldwide in April. Expect it here on Jonilar.net and other digital stores worldwide.